It’s that time of year. We are all working hard to get organized and planned for the new homeschool year. Sometimes as we work to get everything together for the new year, we can find ourselves overwhelmed and discouraged! 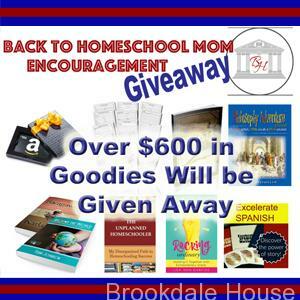 That is why we are having this HUGE AWESOME AMAZING giveaway, to encourage homeschool moms as we head back to school!! This giveaway ends August 3, 2016!! 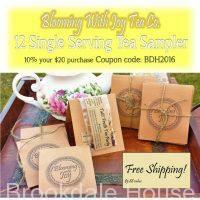 So, what all is being given away to help encourage homeschool moms? 3 Month Full Site Access to SchoolhouseTeachers.com (NEW Members Only!) PLUS 3 Winners will receive a FULL YEAR membership! And everyone wins with these coupons! !